Promotion for Chasing Hindy – Only $0.99! I will be running a promotion for Chasing Hindy on May 19-26 where the eBook will be only $0.99. However, it looks like the on-line sites have already dropped the price. 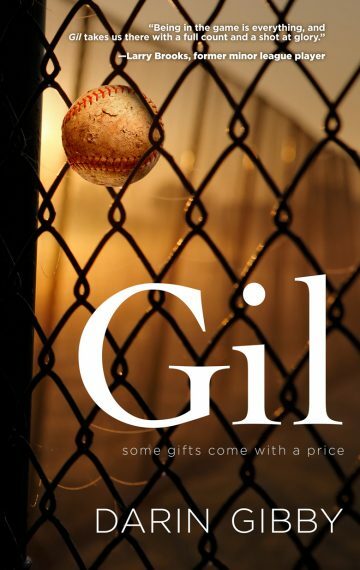 Here is the Amazon link where you can purchase for only $0.99! The next stop for Chasing Hindy is on Lori’s Reading Corner. Click here to visit the post. Here is the latest stop on my book tour. Thanks to C.B.Y. 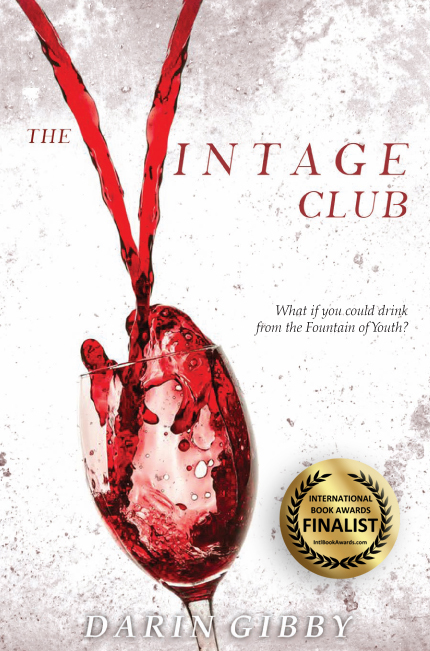 Book Club for their post. Here is the link. I’ve posted answers to several of the questions. I had two more posts today. One is on The Writer’s Life. Here is the link. The other is on Amy’s Bookshelf. Here is that post. Here is another spotlight on Chasing Hindy. Thanks to What is That Book About for posting this. Click here to view. 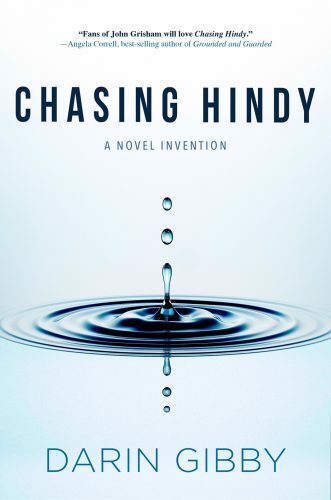 Filed Under: author, Patents Tagged With: Chasing Hindy, hydrogen car, thriller, What is that book about? My blog tour for Chasing Hindy just started. I’ll post links to all the blog sites as they become available. 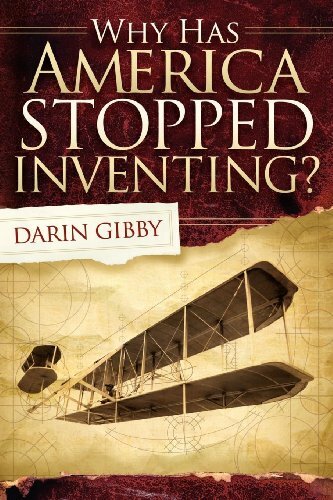 The first one is “PUYB Virtual Book Club Chats with ‘Chasing Hindy’ Darin Gibby.” Here is a link to the blog. Let me know what you think. Today is the official publication date for my latest thriller, Chasing Hindy! The book is available on all on-line stores, including Amazon, Barnes & Noble, and Kobo. Click this link for more information, including a summary, where to purchase and the first chapter. We’re still set for a April 1 publication date. This week we decided to make a change of covers based on reader feedback. Here is the new cover. Hopefully it will be up soon on Amazon, B&N, etc. Let me know what you think.